Burkina Faso’s educational system rarely, if ever, exposes students to computers or teaches them IT skills at the village level. 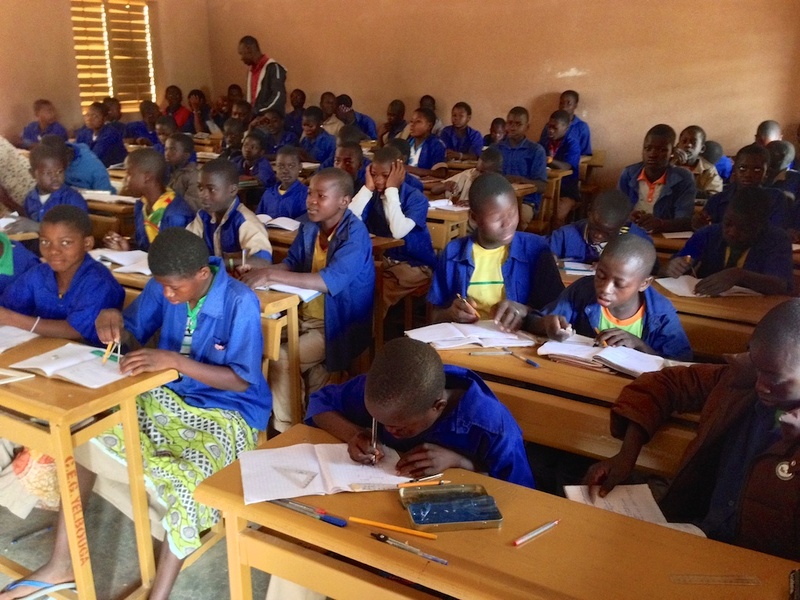 In 2015, a PCV posted a project on the Peace Corps Partnership Program (PCPP) platform to address this vacuum in the village of Yelbouga. His proposal, developed in collaboration with the principal of Yelbouga’s middle school, created a library resource center. 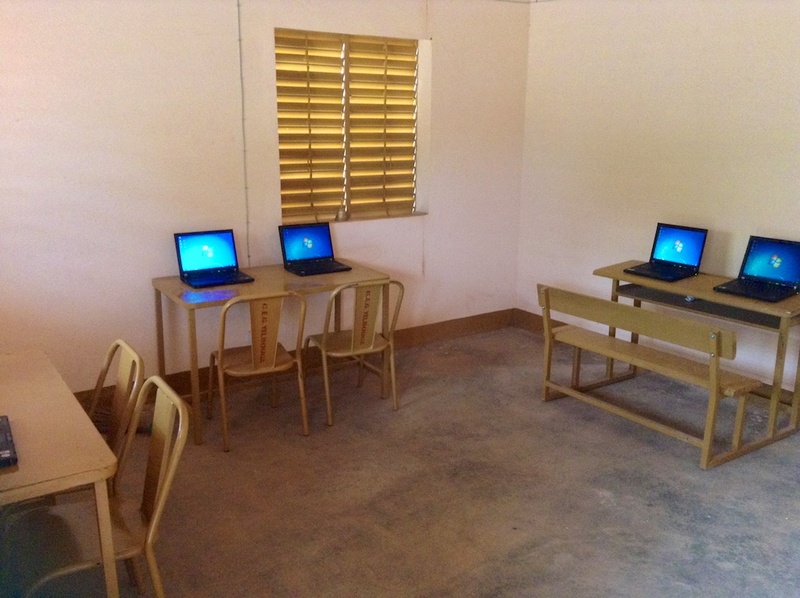 FBF’s support enabled the school to purchase three computers, a printer, and a solar-powered electricity system needed to power the electronic equipment and lighting for the students to use for after-hour studying in the library. Computer lab at the school. Student in class at Yelbouga school.